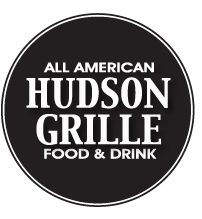 Join us at Hudson Grille as we wrap up the 2014-2015 Lunch Bunch schedule. It’s been a great year and we appreciate all the support that Hudson has given us this year, including hosting our Lunch Bunch series and our game watching parties and providing a great benefit to our members with the discount on food and drinks! Please continue to support them during the Lunch Bunch offseason. We’ll be back in late August with more exciting speakers and a new membership year!